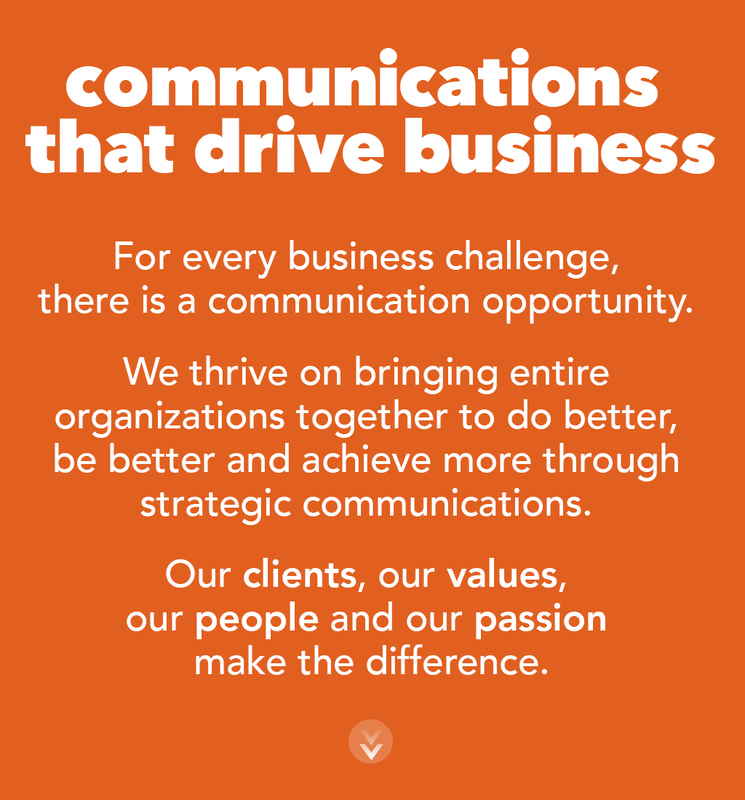 We help you break down walls between departments to find the simplest, most efficient and most effective communications strategies that will drive your business forward. for the success of our clients. 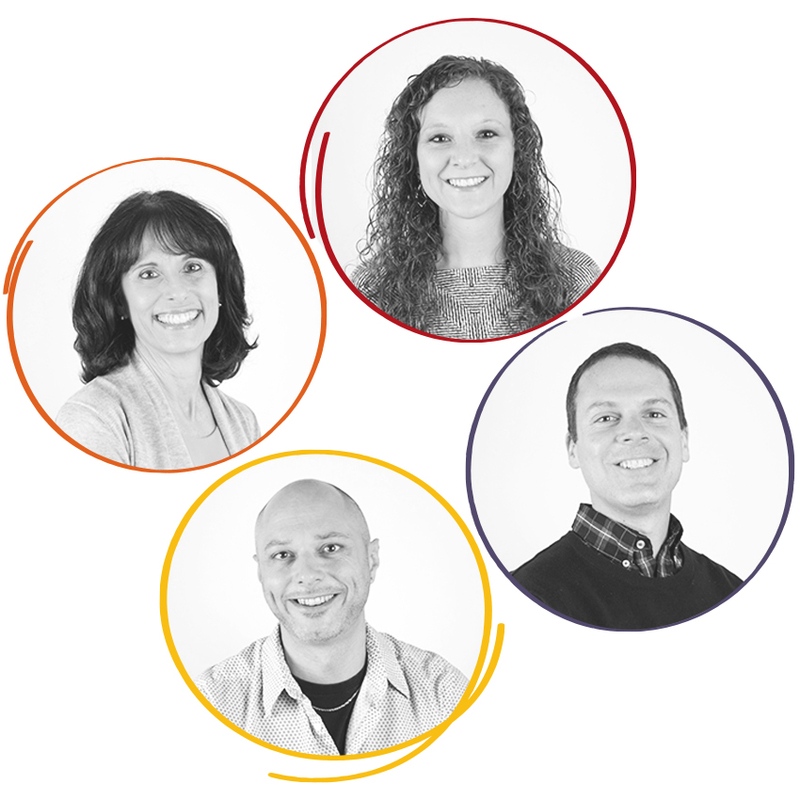 We can think about your business challenges and turn them into opportunities, create compelling programs that get results, join you on the inside to help during critical times or simply go and execute the programs you have in place. There’s more than one way to look at every business challenge and every communications opportunity. 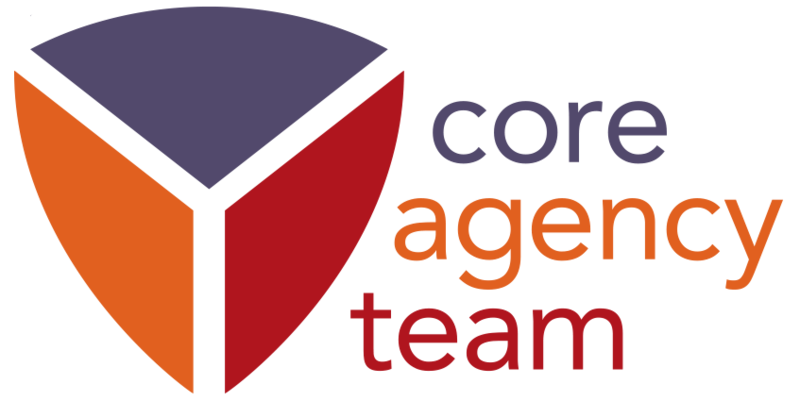 Your core agency team is handpicked from various disciplines to deliver fresh thinking and results for your business. Take a think break and get real-world insights and communications advice you can use and apply right now.